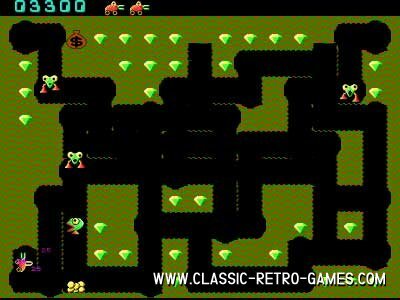 This is a re-mastered and improved version of Digger. 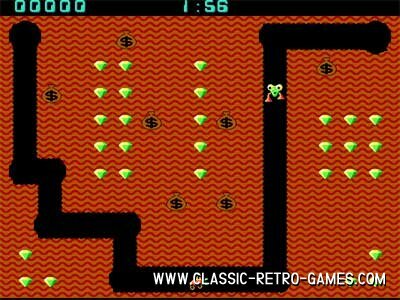 Uses AI/gameplay engine of the original Digger from 1982. Support different game modes for one and two players. Currently rated: 4.9 / 5 stars by 1023 gamers.